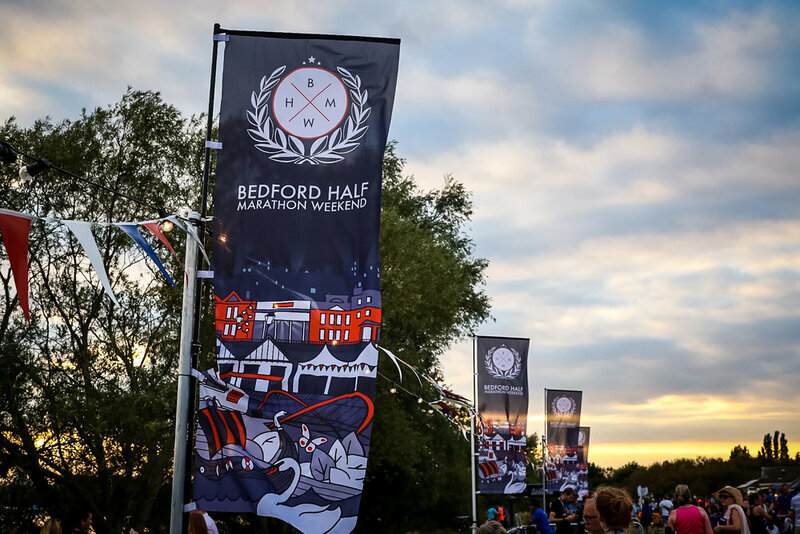 We are excited to announce that the nation’s most popular running distance, the 5K, will be added to the Bedford Half Marathon Weekend this summer. 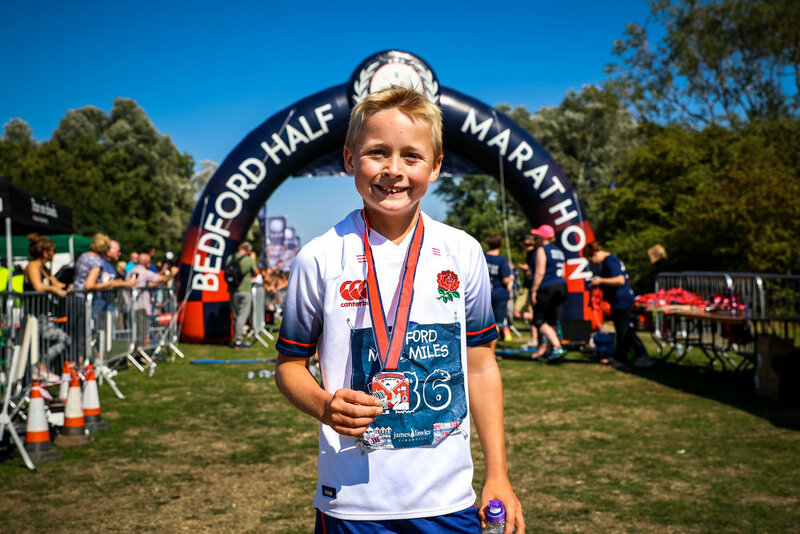 Open to ages eight and above and with no time cut off, the Bedford 5K promises to be an inclusive, fun-filled, family-orientated experience. As with the Twilight 10K and Half Marathon, finishers will receive an eye-catching medal, and other sought-after goodies. 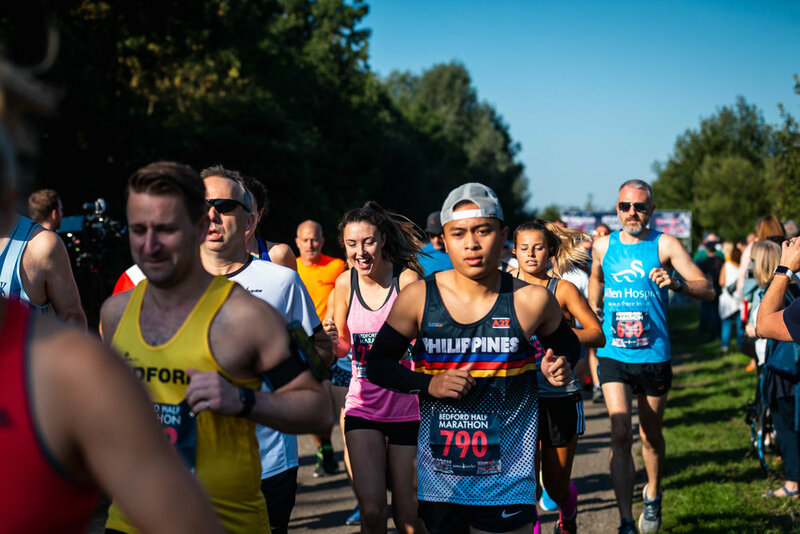 The additional event will take place after Bedford’s established parkrun, providing another opportunity for those who want to do both events, whilst also acting as a stepping stone towards longer distances at larger scaled running events. We are currently in the process of finalising all of the details for this new race and we will be releasing all the information very soon! While we finalise the details of the inaugural Bedford 5K, we are asking everyone who is interested in running to register their interest. Why would you register your interest? We’re glad you asked! 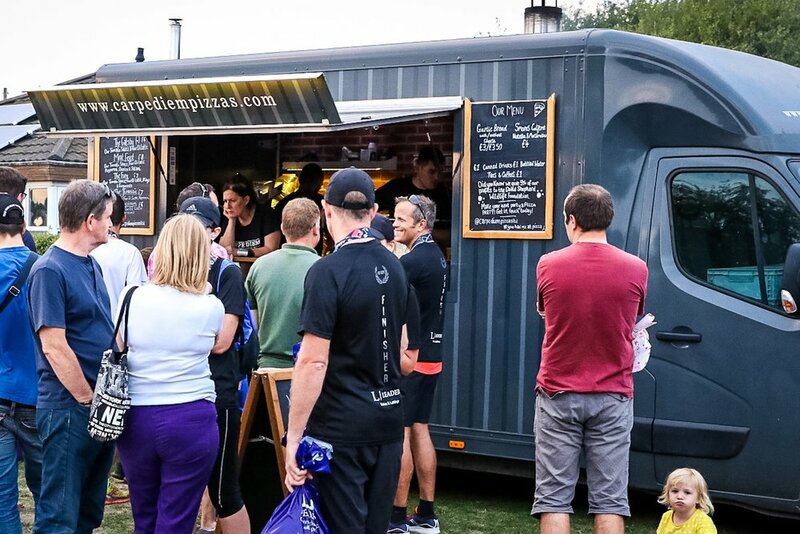 As places are VERY limited in this race (only 800 available) we will be opening entries one day early to all those who have expressed an interest and registered. We will send a link via email to the address provided. What do you need to do to register your interest? Click the button above, enter your name and email address and click submit. It’s that easy! 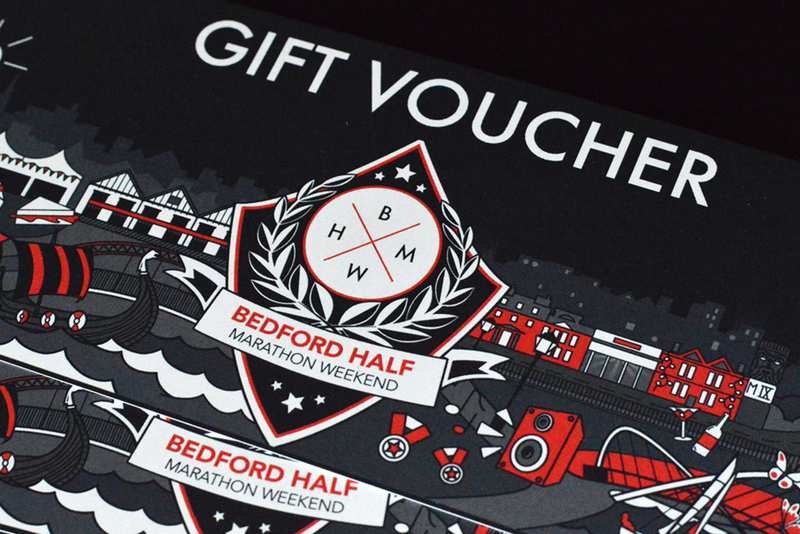 Remember, only those who have registered their interest will get access to entries early! Where do we collect our race number from? Official times will be provided by our timing company and will count for your new PB! How old do I have to be to run?